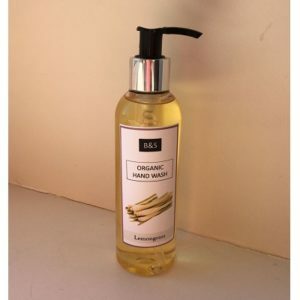 Shop for Hand Wash from a variety of different brands. Greener Beauty is always vegan, always cruelty free, only ever ethical brands and always toxic chemical free. 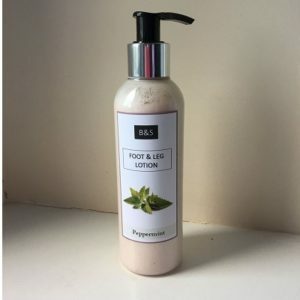 Refresh and moisturise your feet with the Bain & Savon Foot & Leg Lotion. 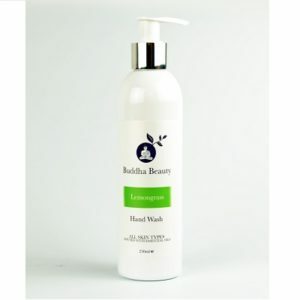 Infused with essential oils, this lotion will pamper active feet for beautifully soft results. 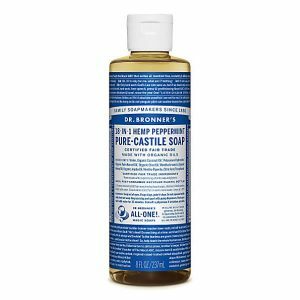 The Sukin Cleansing Hand Wash is designed to gently remove dirt and grime from the hands, without drying or stripping the skin. A rich blend of Jojoba, Avocado and Rosehip Oil delivers moisture to dehydrated hands. 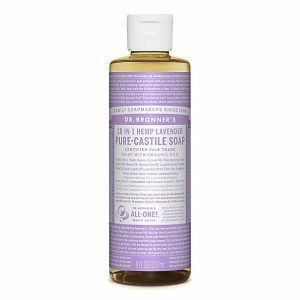 Soothing Aloe Vera, Chamomile and Lavender leaves skin feeling clean, hydrated and supple.